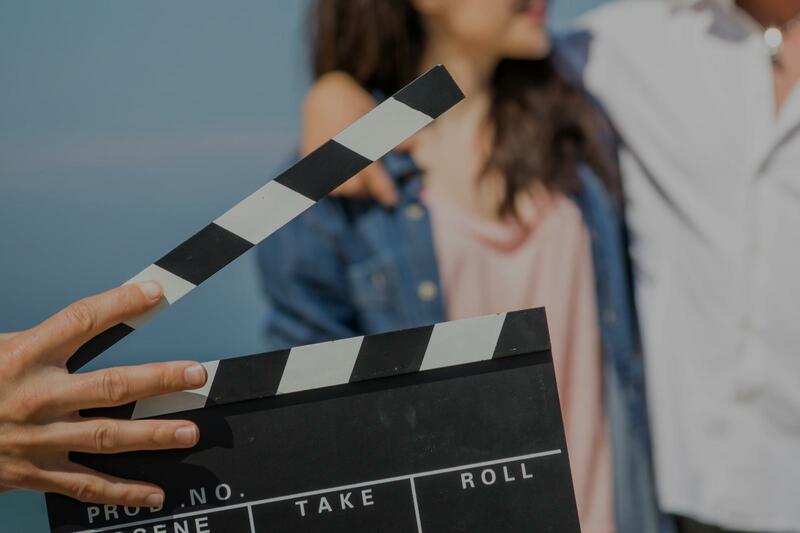 Looking for private in-home or in-studio Film Acting classes? Our Pasadena teachers are ready to get you started. Find your teacher today! Can't find a teacher in Pasadena, MD?